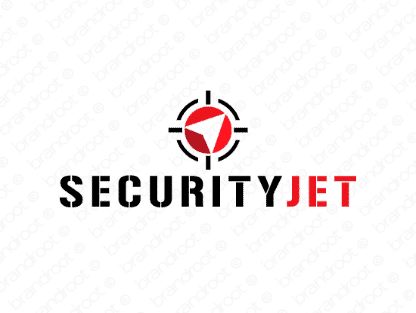 Brand securityjet is for sale on Brandroot.com! A smart and snappy mix of "security" and "jet" that conveys safety through agility and flexibility. Securityjet is swift and confident, a great fit for a diverse array of specialist security and protection focused services. You will have full ownership and rights to Securityjet.com. One of our professional Brandroot representatives will contact you and walk you through the entire transfer process.